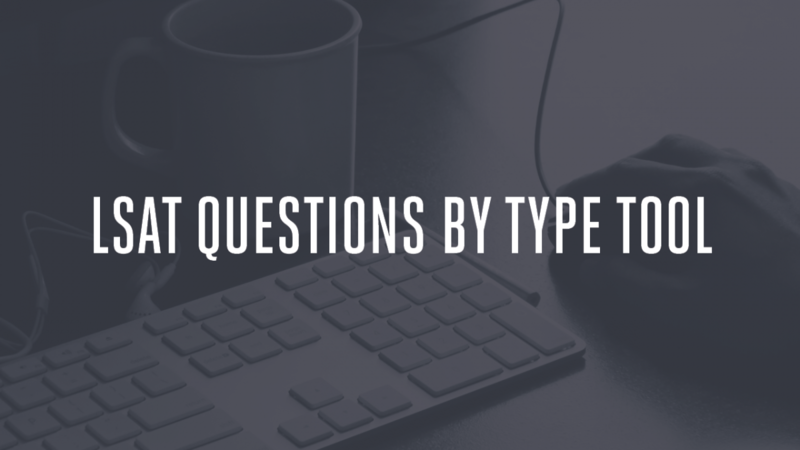 Ordered by date. 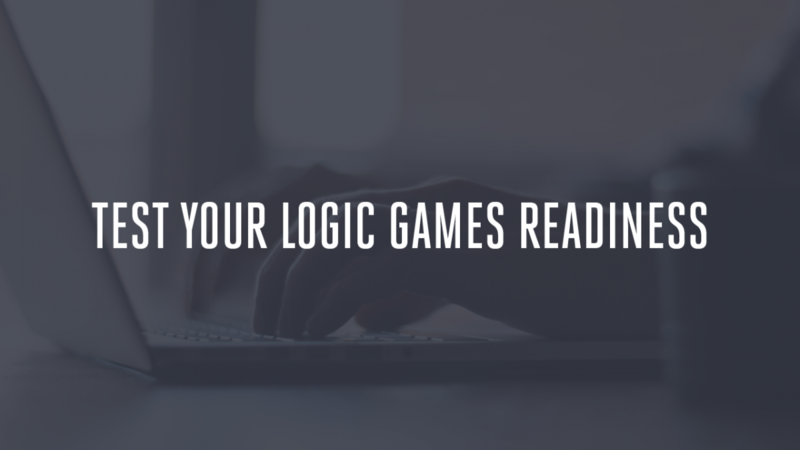 Click on an author or subject tag if you want to sort posts. 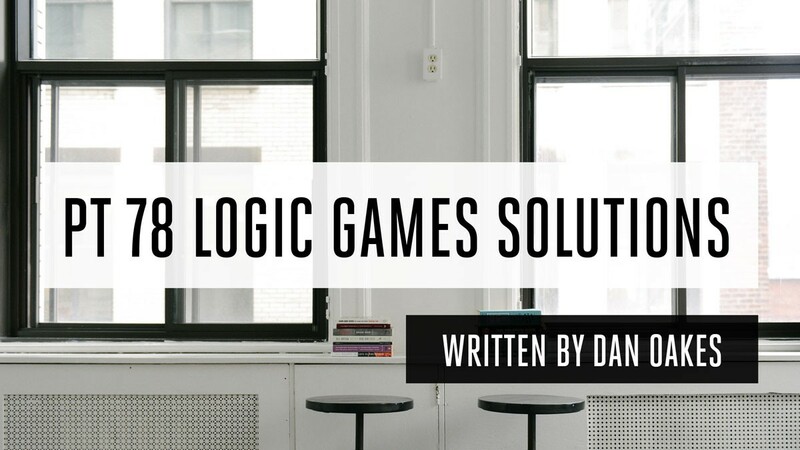 LSAT Prep Test 78 Logic Games Solutions, written by Dan Oakes. 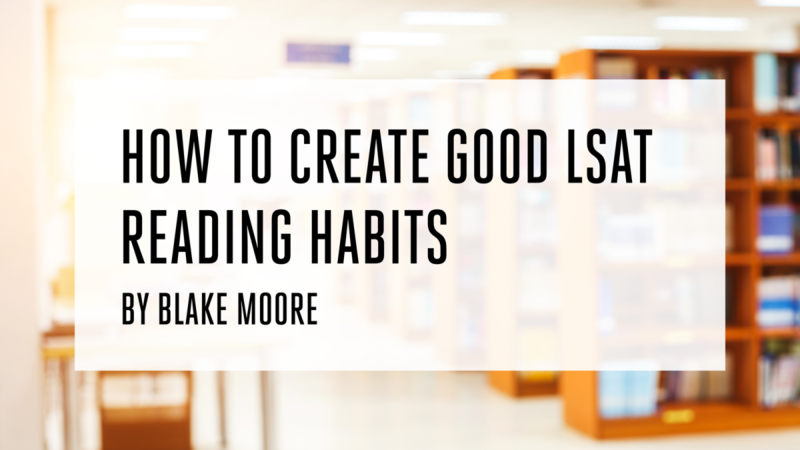 Sage tips about developing effective LSAT Reading Comprehension habits, by Blake Moore of Gainesville LSAT. 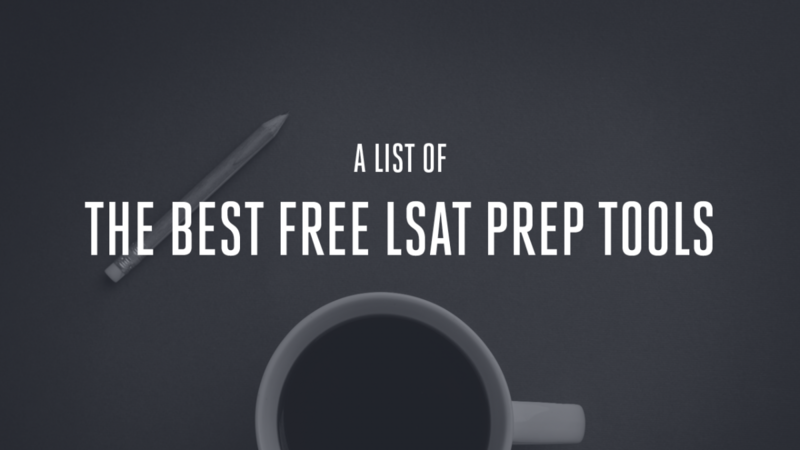 Here is a video and article with 10 quick and important tips about how to effectively study for the LSAT. 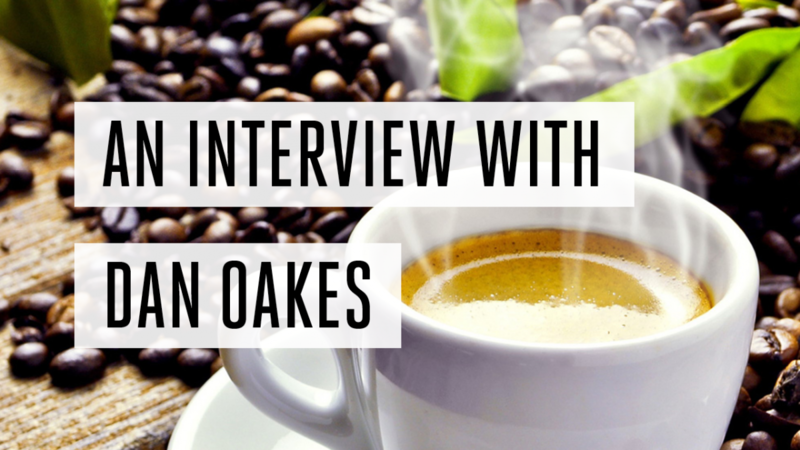 An interview with experienced LSAT tutor Dan Oakes, from Orange County, California. 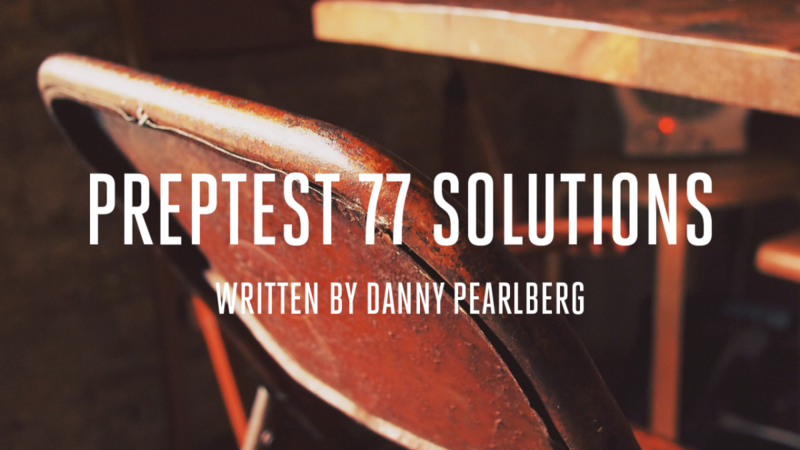 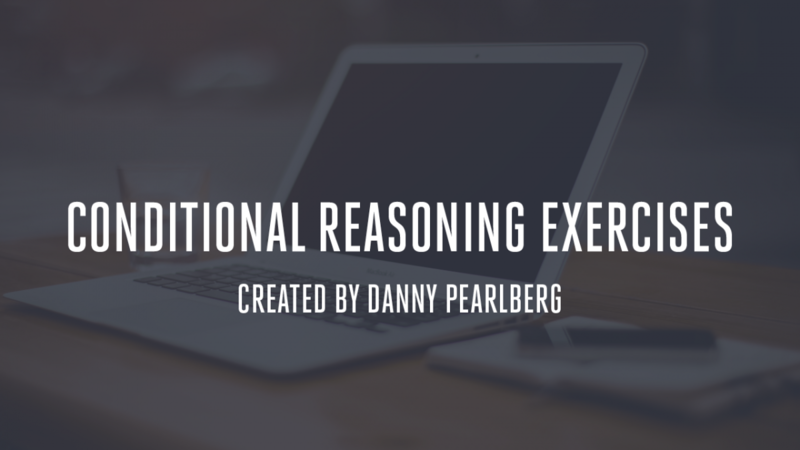 Complete Logic Games, Logical Reasoning, and Reading Comp solutions for LSAT Preptest 77, written by Danny Pearlberg. 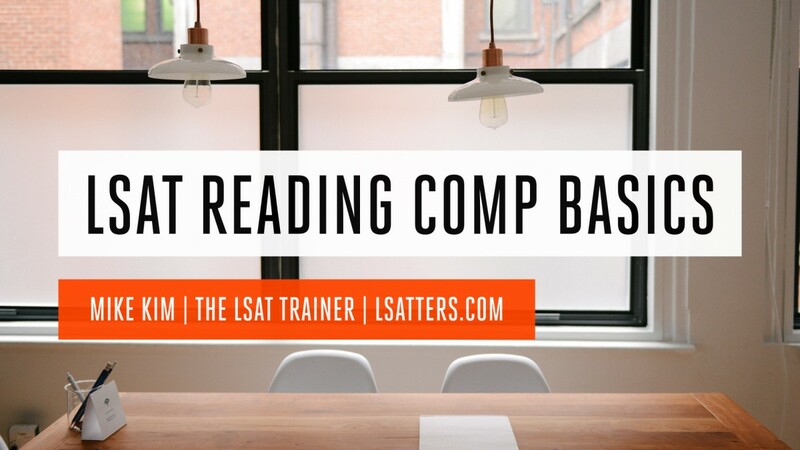 In this video, Mike Kim offers some basic strategies for how to approach LSAT Reading Comprehension passages and questions. 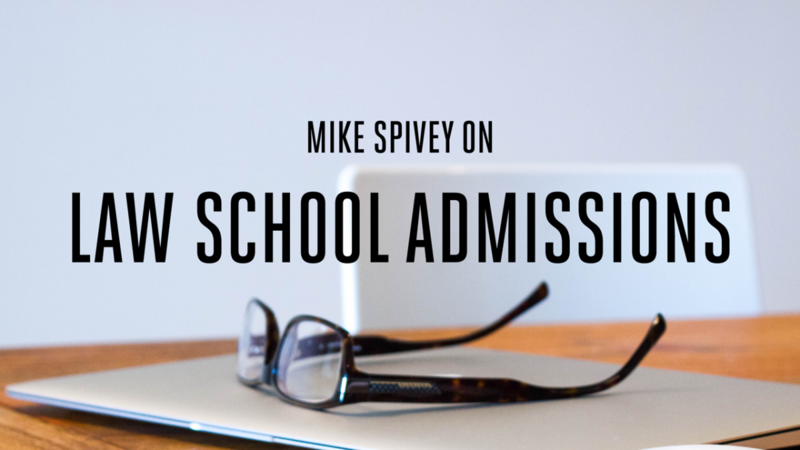 Mike Spivey is arguably the most prominent voice in the law school admissions consulting industry today. 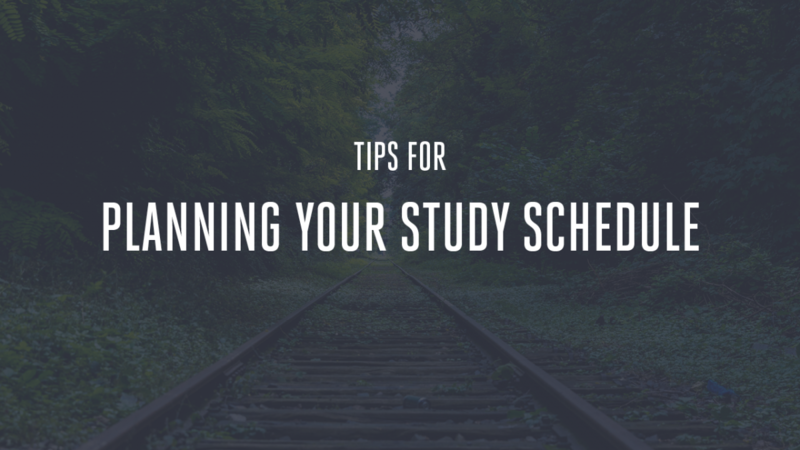 He runs the Spivey Consulting Group, and offers free admissions advice on the Spivey Consulting blog. 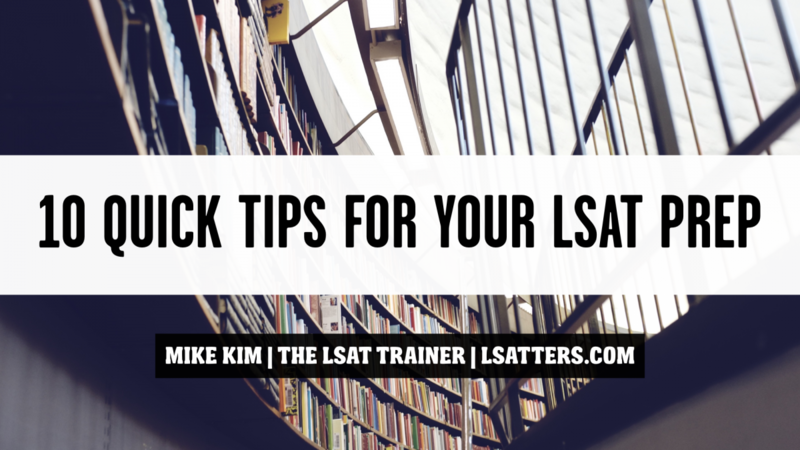 Mike was kind enough to put together this quick video for the Lsatters community, and in it he offers invaluable suggestions for how to truly make your law school application stand out.